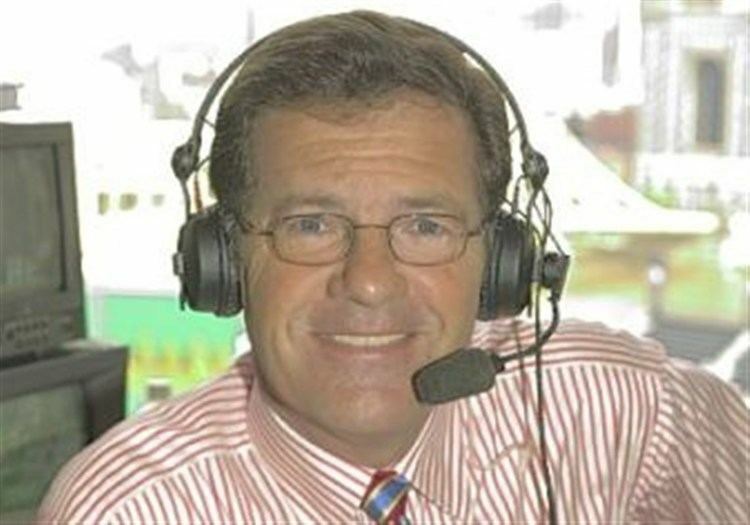 Lanny Lawrence Frattare (born March 23, 1948) is an American former sportscaster. For 33 years he was a play-by-play announcer for Major League Baseball's Pittsburgh Pirates, the longest such tenure in the team's history. In 2008, he was nominated for the Ford Frick Award, which is given by the Baseball Hall of Fame for broadcasting excellence. He moved to Pittsburgh and joined the Pirates major league broadcasting crew on radio (KDKA) and cable television in 1976. 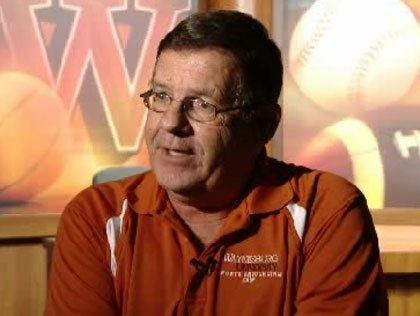 He started as Milo Hamilton's junior partner, calling just two innings of most games and serving as Hamilton's color man. His role began to increase after Hamilton left following the 1979 season. 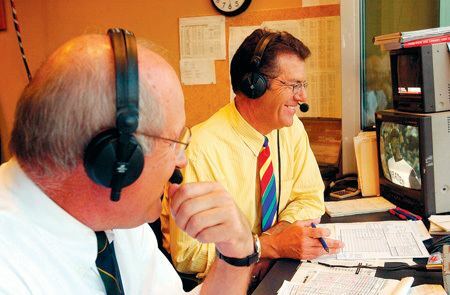 The Pirates gave Frattare a new contract late in the 2006 season that was to keep him on the air through 2009. In August 2008, Frattare announced his 5000th Pirates game. He began sharing primary announcing duties with Greg Brown, as the Pirates evolved toward a transition that will come with Frattare's retirement. 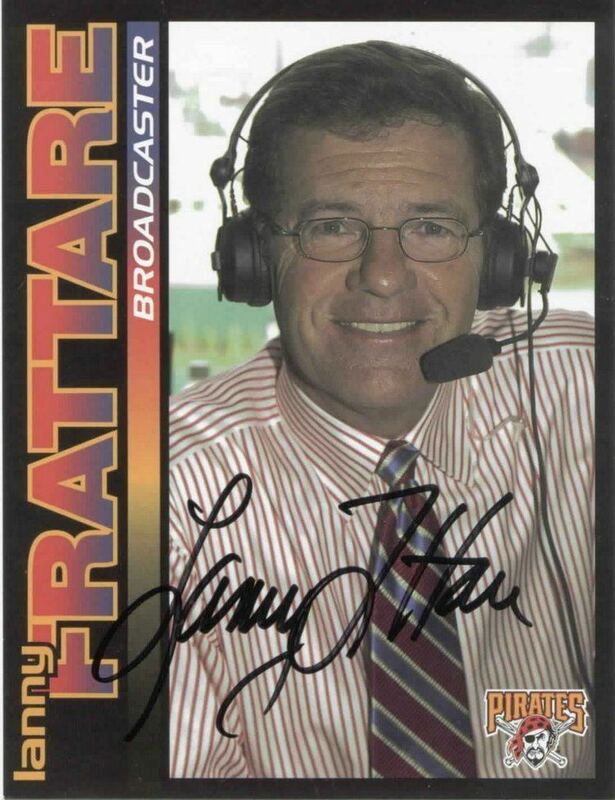 On October 1, 2008, Frattare announced he was retiring from the Pirate broadcast booth and would not return for the 2009 season. Frattare was lead announcer on the ESPN broadcast of the February 23, 1985 college basketball game between Indiana University and Purdue University during which Indiana coach Bob Knight threw a chair across the court, a moment which is frequently replayed on television to this day. Frattare has two children and two grandchildren from his first marriage. He remarried a few years ago to the former choir director of Upper St. Clair High School, but the couple separated in late 2007. Over the past twenty years, he has hosted the Family Links Golf Classic which has raised over $1.6 million in support of mentally challenged individuals and their families. As of March 18, 2009, Frattare joined Waynesburg University as an assistant professor in Communications in the Department of Communication and the faculty adviser of University radio station WCYJ-FM, while also doing some work with University Relations. 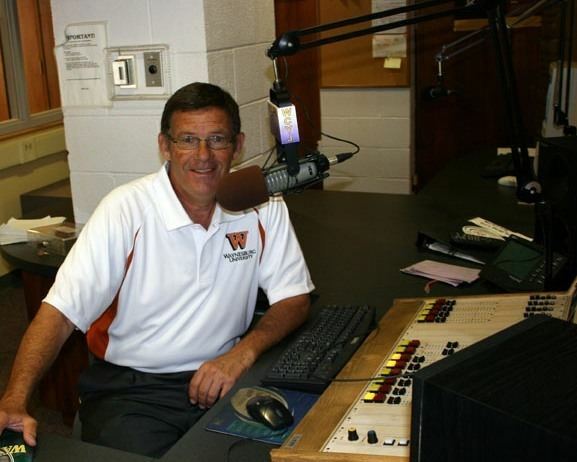 In 2010, he hosted the inaugural Sports Announcing Camp at Waynesburg University, featuring a week of programs and instruction for high school students interested in broadcasting. Frattare is also a broadcaster with the MSA Sports Network, providing play-by-play coverage and color commentary for WPIAL high school sporting events.